At the age of 38, Claire Hoffman became a widow when her husband experienced a drug overdose. A mother of one, Claire describes this event as having a butterfly effect over her entire world. 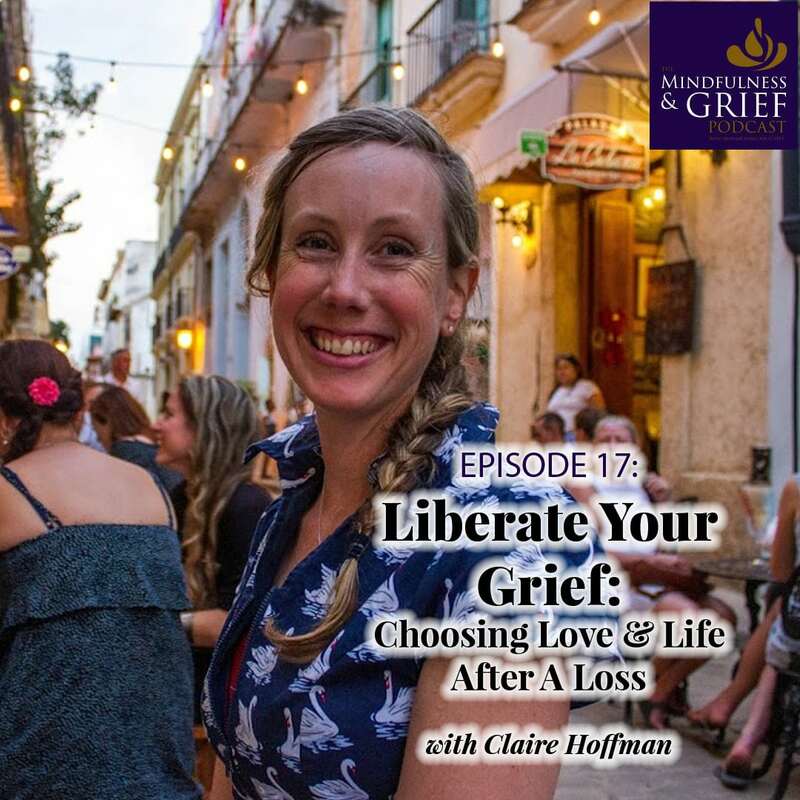 In an effort to cope with the loss and gain wisdom and insight, Claire has gathered together grief experts from around the world for the Liberate Your Grief Spotcast, a 5 day event offering hope and healing to anyone who has experienced a major loss. Claire is a mother, home based funeral director, co-founder of Undertaking Grace and ninja gardener. "Having experienced massive grief in this lifetime my goal is to change the perception we have on death and how to grieve. Life is fragile so let us live it well and know how to find the support we need in each moment. Connecting the dots between those bereaved and those who can guide them through the quagmire. The truth that I have found through the veils of darkness is that only love and fear exist. Choose Love." Learn more about Claire and the spotcast at http://liberateyourgrief.com.